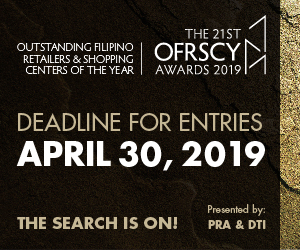 Retail giant Puregold Price Club Inc. is bringing limitless deals and prizes to the country’s sari-store owners this month as it mounts the 12th Sari-Sari Store Convention, the largest gathering of neighborhood retail store operators in the country. Puregold will host the convention from May 20 to 24 at the World Trade Center, bringing together its crop of Tindahan ni Aling Puring members for five days of daylong fun and festivities at the World Trade Center in Pasay City. “Sari-Sari store owners are the backbone of our local economy. They are also the foundation of the business of Puregold, being among our primary wholesale customers. 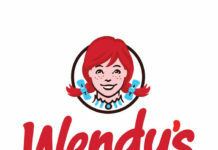 This is our annual treat for them,” said Antonio de los Santos, vice president for operations. “It’s hard to imagine a Filipino neighborhood without a single sari-sari store. These tindahans are our trusty village convenience stores that serve our daily needs with a personal kapit-bahay touch,” said de Los Santos. 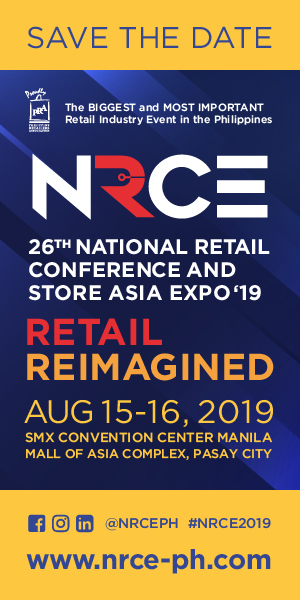 Going big on its 12th year, the 2015 convention promises to bring “unlimited” fun and excitement to loyal reseller patrons, with wholesale deals and discounts, pocket entrepreneurship workshops and other surprises. 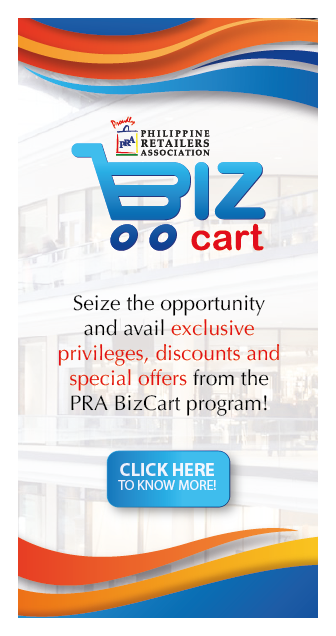 “In 2014 we promised to level up our members’ businesses. This year, we will reward them with UNLI-saya, UNLI-asenso, UNLI-panalo and UNLI papremyo! Everything is “unli,” all to help our Tindahan ni Aling Puring members to further improve their business,” he said. De los Santos cited how sari-sari stores across the country served as the supermarket’s link to the household. 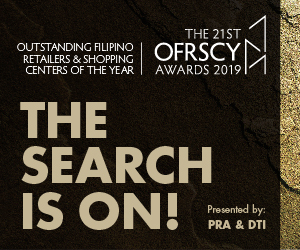 “Sari-Sari stores widen our reach to retail consumers. 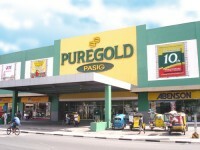 In a way, they are mini-Puregold stores that you will find in your neighborhoods. That’s why we have made it a point to help their businesses grow. Their growth is our growth,” he said. As part of its 12th year salvo, Puregold is also expanding benefits for members of the Tindahan ni Aling Puring, its flagship loyalty program.